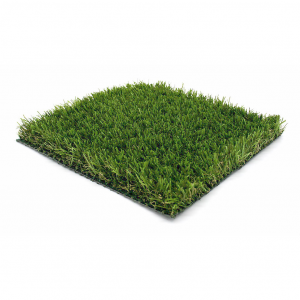 Create the outdoor living space of your dreams with this 40mm artificial grass. 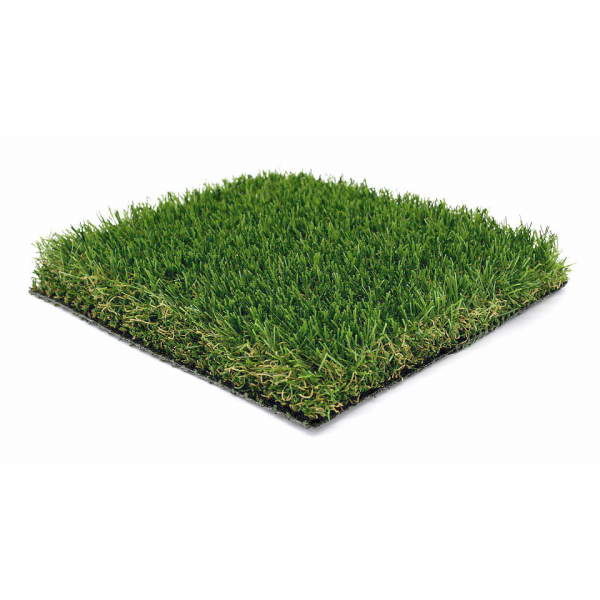 The blend of PP and PE fibres provides an effective spring back system that allows the grass to return to its normal shape after use. An ideal choice for a home with children or pets…or both! UV and stain resistant. Pet friendly – No nasty surprises, and incredibly easy to remove and clean after pet waste! 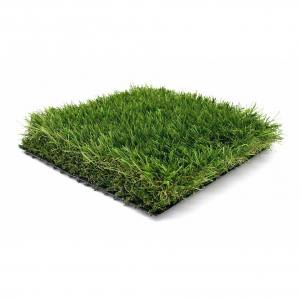 40mm – a long, natural looking pile that has the appearance of real grass and a luxurious feel underfoot.